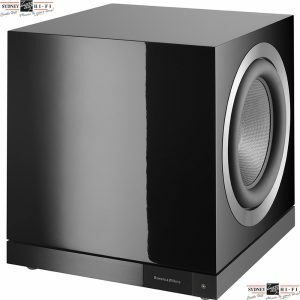 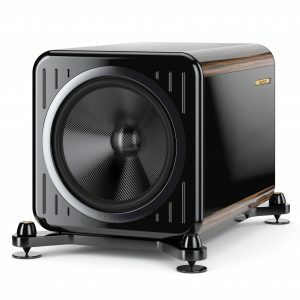 The Kharma Elegance Sub S10-SB-A subwoofer has been designed for completing high-end 2.1 /5.1 or 7.1 AV systems. 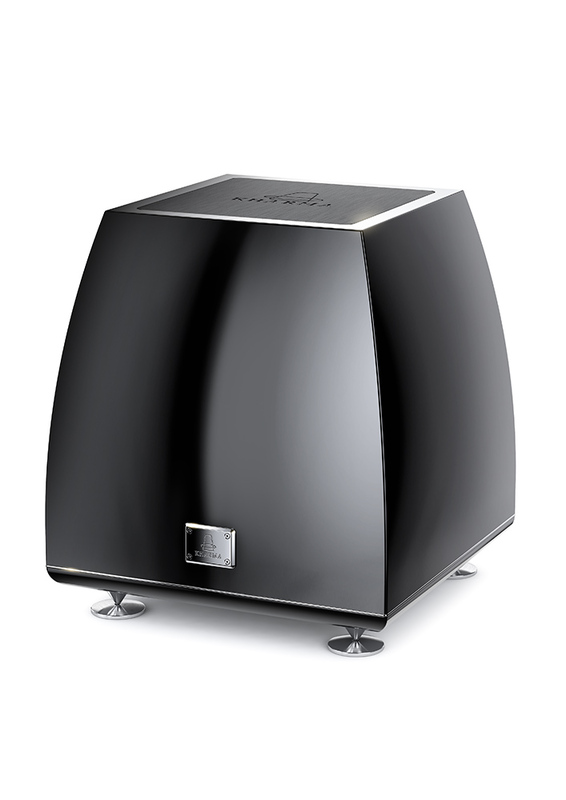 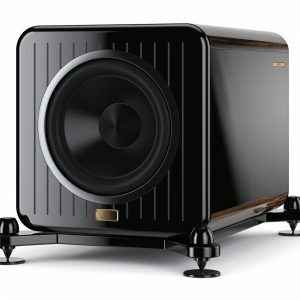 The new elegance subwoofer is a beautiful active subwoofer with integrated digital signal processing and high-end power amplifier. 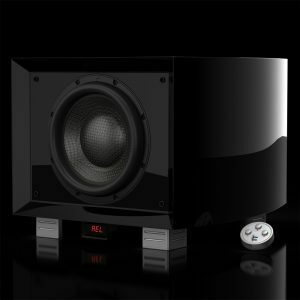 The DSP system gives you the ability to control and match the subwoofer with virtually any room and main loudspeaker system.The high-end matrix amplifier inside keeps the bass driver under tight control and blends in perfect with Elegance main speakers.